Don't Throw It Away, Fit It Today! 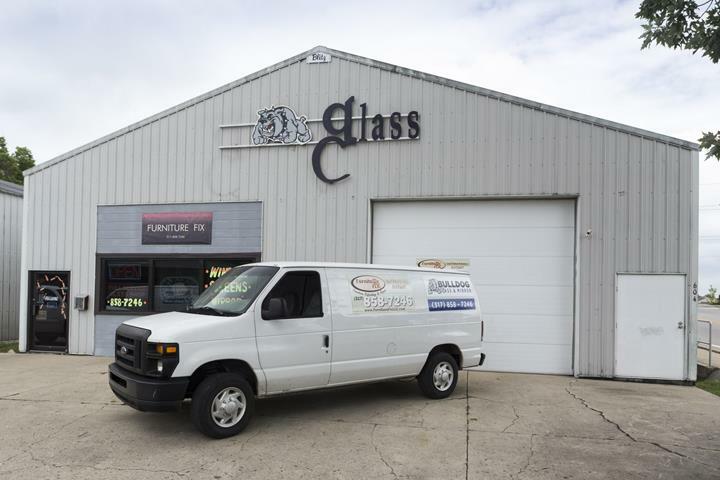 Furniture Fix/Bulldog Glass & Mirror, in Brownsburg, IN, is the area's leading furniture repair shop serving Hamilton, Marion, Hendricks, Hancock and Boone counties. 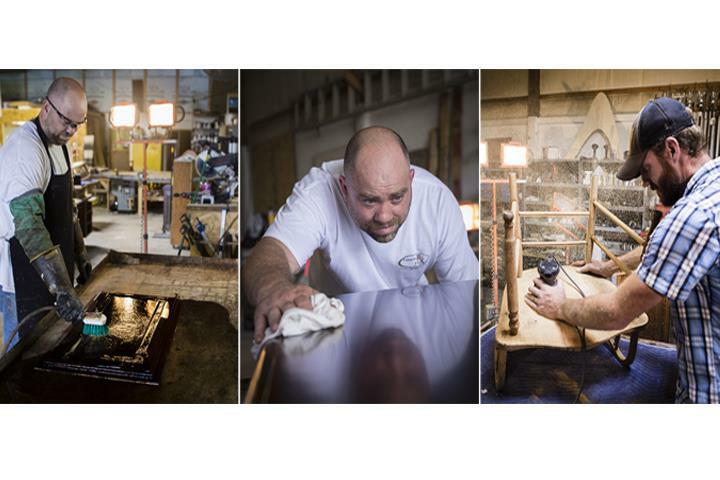 We specialize in furniture repair and restoration, glass and mirror installation, cabinet refinishing and much more! 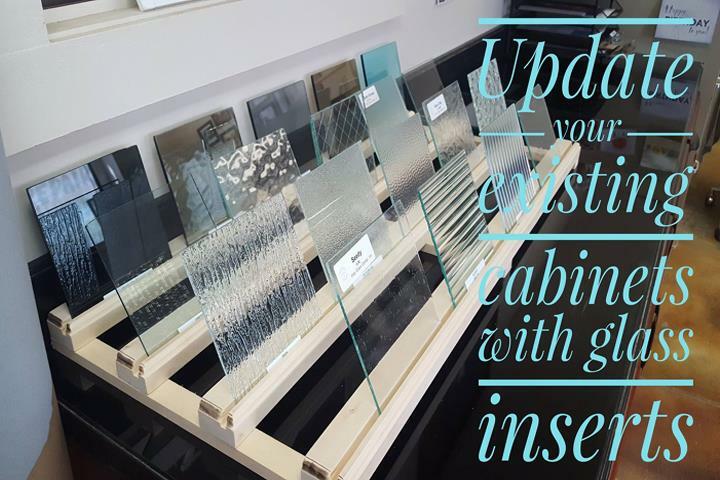 For more information, contact Furniture Fix/Bulldog Glass & Mirror in Brownsburg. 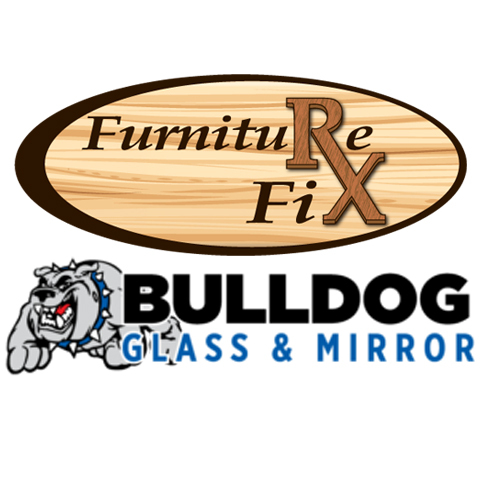 Furniture Fix/Bulldog Glass & Mirror is proud to serve our local area which includes Hamilton, Marion, Hendricks, Hancock and Boone Counties. 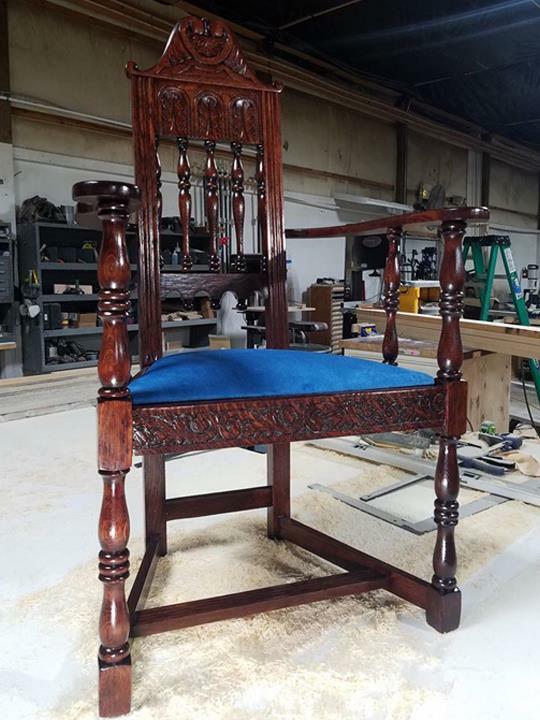 We specialize in Furniture Repair and Restoration and Cabinet Refinishing.